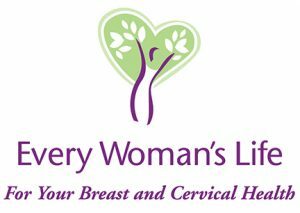 Every Woman’s Life (EWL) is a public health program that helps uninsured, low income women gain access to free breast and cervical cancer screening services. Screening and early detection reduces death rates, improves treatment options, and greatly increases survival. To be eligible, women must be a Virginia resident between the ages of 50-64, meet federal income guidelines and be uninsured. A limited number of screenings can also be provided to women age 40-49. 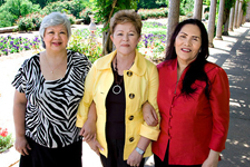 Effective July 1, 2006, the Virginia General Assembly approved funding to provide diagnostic testing to eligible women between the ages of 18-39 who have symptoms of breast or cervical cancer.Services provided by the program include a clinical breast exam, mammogram, pelvic exam and Pap test. If a woman enrolled in EWL is diagnosed with breast or cervical cancer she may be eligible for Medicaid to pay for treatment.